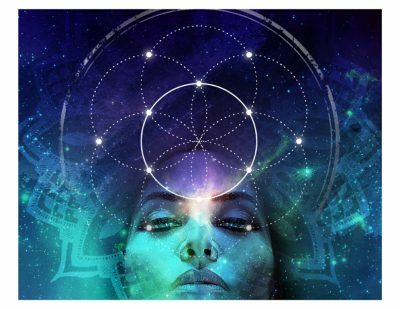 “Seed of Life” – artwork created by Heather Brewster using Sacred Geometry. High Quality print, produced on premium luster paper using archival inks to guarantee that they last a lifetime without fading or loss of color. All prints include a small white border around the image to allow for future framing and matting, if desired. Please allow for 1-2 weeks delivery. Shipping to Canada and USA. For international customers, please contact me for a quote on shipping.